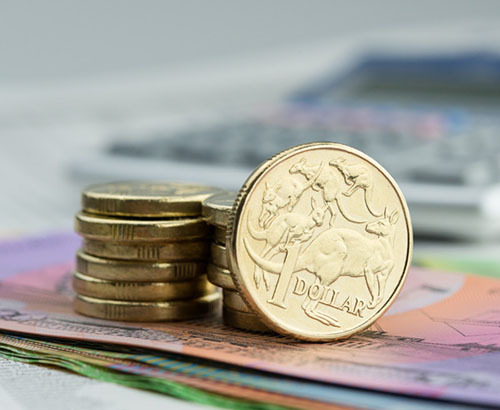 Read our currency forecasts and market reports for details of what could affect the Pound, Euro, US Dollar, Australian Dollar and many of the other major currencies. 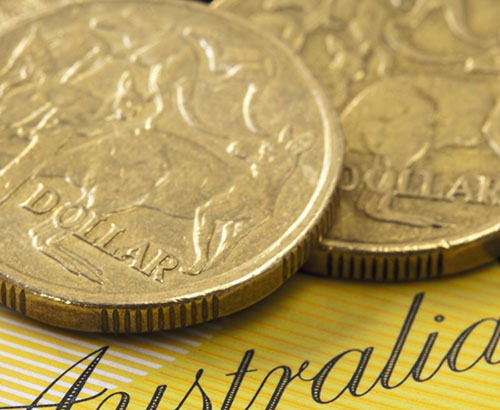 Aussie dollar strength as iron ore prices hit 5-year high due to lack of supply in global market. Could we be looking at gains for AUD? 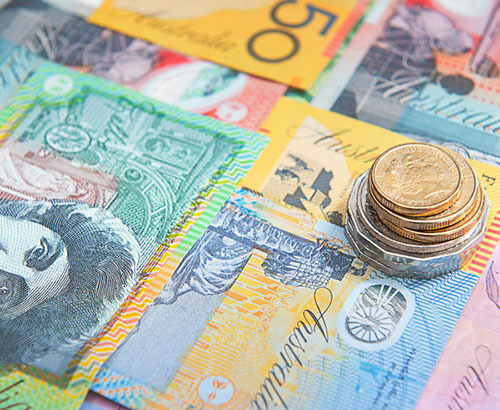 The Australian dollar could receive a boost as a result of progress on the global trade war between the US and China. 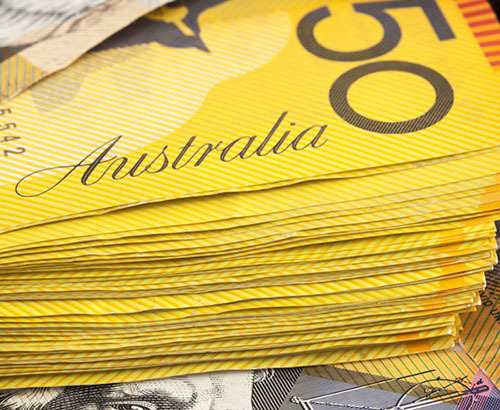 WIth the Australian dollar being sensitive to interest rate fluctuations, will the RBA cut interest rates? 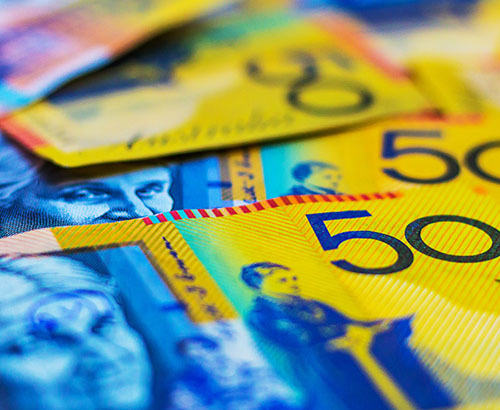 GBP/AUD rates move back below 1.85 but will the current positive trend for the AUD continue? 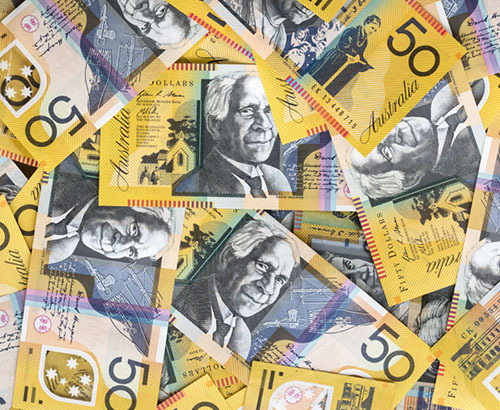 February’s economic data provided a much-needed boost for the AUD. 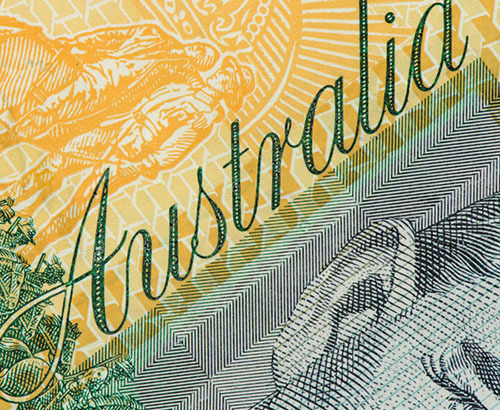 Reserve Bank of Australia holds interest rates amid poor data coming out of the housing market. 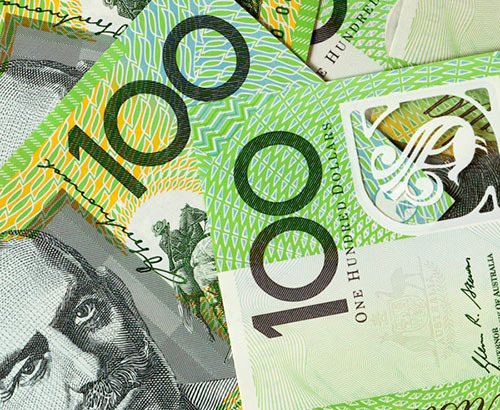 Reserve Bank of Australia to release latest interest rate decision whilst the Federal Election fast approaches. 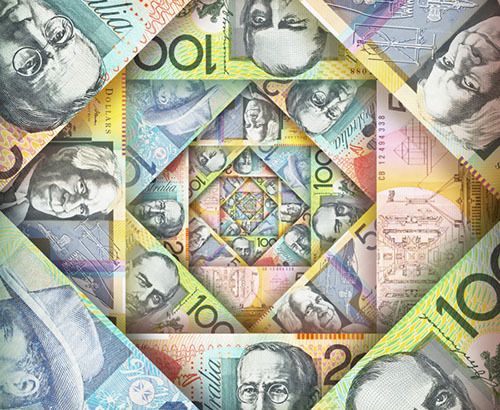 The Reserve Bank of Australia will meet next week for the latest Interest Rate Decision. A large tropical hurricane could have a significant effect on the Australian economy and Chinese steel industry. 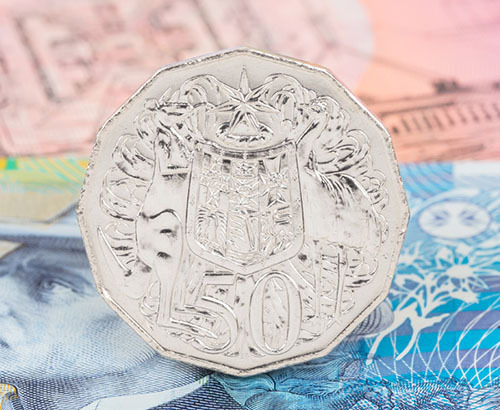 Continued struggles for the RBA have forced them to rethink their plans on changes to the interest rate, amidst the current global and domestic problems. 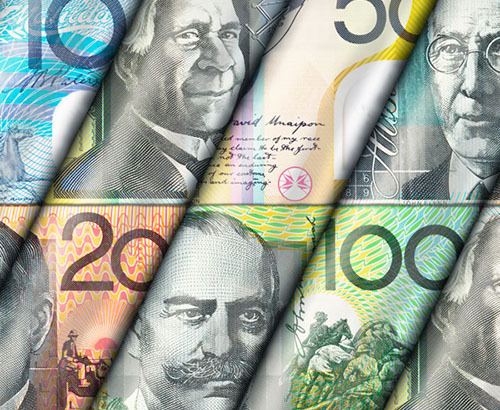 Will the Australian Dollar continue to weaken? 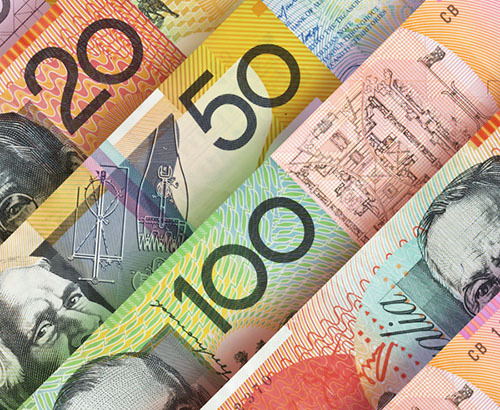 Australian dollar continues to be impacted by slow down in Chinese economy as a result of global trade wars. Australian unemployment data due to be released in the early hours of Thursday morning. 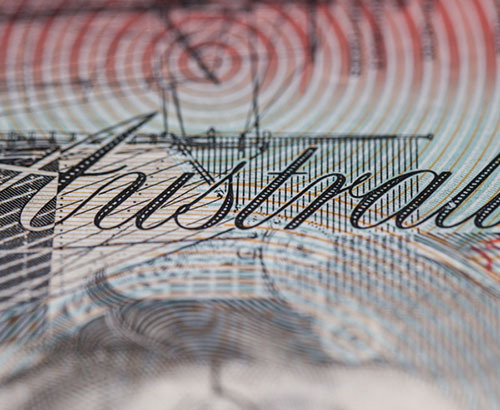 Since the start of the year the Pound has seen substantial gains against the AUD with interbank movement of around 15 cents from the highest and lowest points.